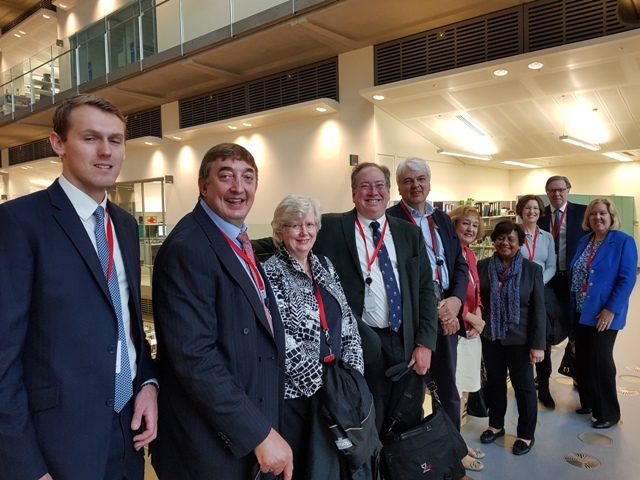 As part of our Technology & Trade theme for 2017/2018, we had a rare opportunity for a private tour of ‘The Crick’ on Wednesday, 29 August. It was a swift but sure tour by Molly Bray, the Events & Conference Co-Ordinator. We learned that ‘salt & pepper’ is another term for ‘interdisciplinary’ and that Sir Paul Nurse doesn’t like the term ‘breakthrough’ – a refreshing insight. By way of thanks, we sent a small donation for a lovely tour of a unique and important facility. 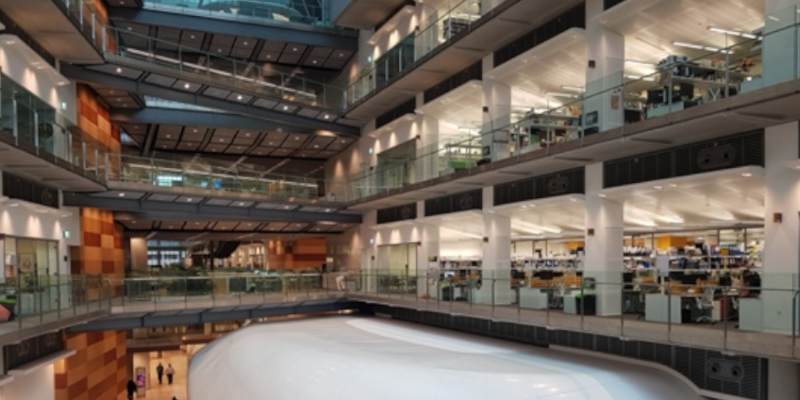 Another great example from this year of “London – The Science City”.